And, wherever we are found, best believe we are creating change and making a positive impact. Don’t believe me? I have proof. Here are 10 Jamaicans ‘jaminating’ in unique places. Capital city of NIGERIA. Population: 776, 298 (and experiences an annual growth of 35% as of 2015). Official Language: English. Other languages include Hausa, Yoruba and Fulani. Currency: Naira. I always had the desire to live in Africa, but I always imagined that it would be Ghana. Nigeria wasn’t even on my mind, but an opportunity presented itself and I jumped at the chance. Before coming here, I worked in Guangzhou, China for 2 years and it was one of the most challenging things I’ve ever done. It helped me to realise that if I could live in China, I could live anywhere. 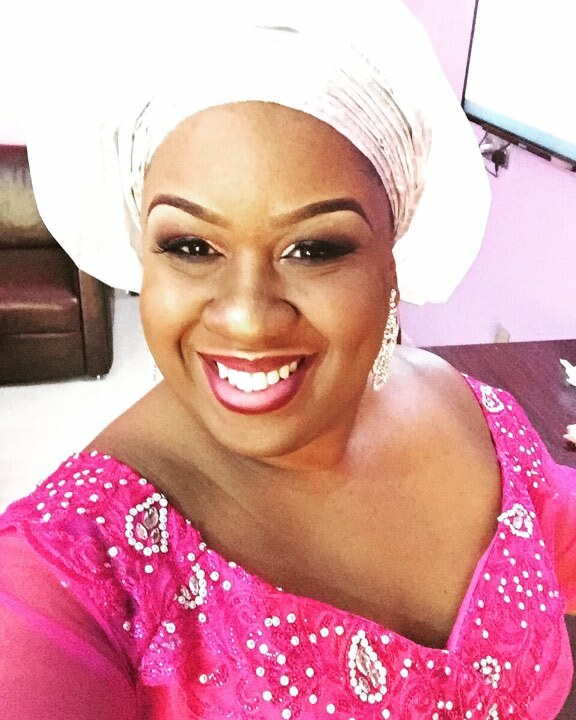 Stay subscribed for her full story, “Jamaican in Nigeria” in my next blog. Island on the province of INDONESIA. Population: 4.225 million. Official Language: Balinese. Currency: Rupiah. Bali is a mirror image of Jamaica in many ways. The climate, the vegetation, the very laid-back atmosphere and the culture. I really admire the way the Balinese people live. They are very committed to their religion and family is everything. Living here makes me wish Jamaicans would hold on more to our old traditions as so much of the old charm is lost. 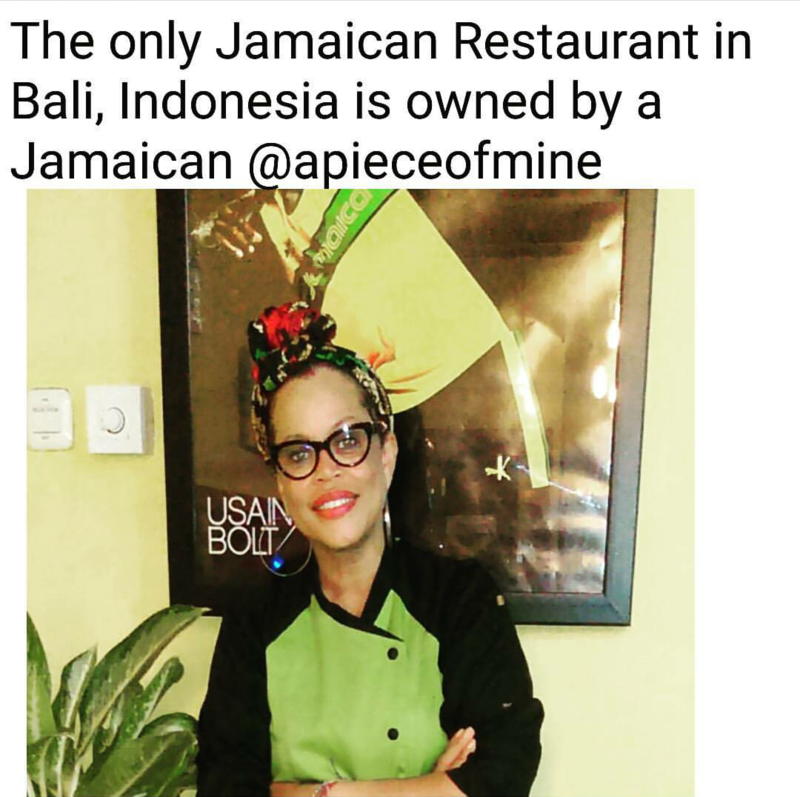 Stay subscribed for her full story, “Jamaican in Bali” coming soon. Largest City in the UNITED ARAB EMIRATES (UAE). Population: 2, 983 Million. Official Language: Arabic. Currency: Dirham. I discovered Dubai while watching videos on YouTube in 2010 and fell in love with the lifestyle and the amazing architecture. Before seeing that video, I didn’t even know a place like that exist. I wrote it on my bucket list as a place I`d like to visit then went on with my life. Little did I know that years later I would be invited to work there by a chef I used to work with at Sandals Royal in Ocho Rios. 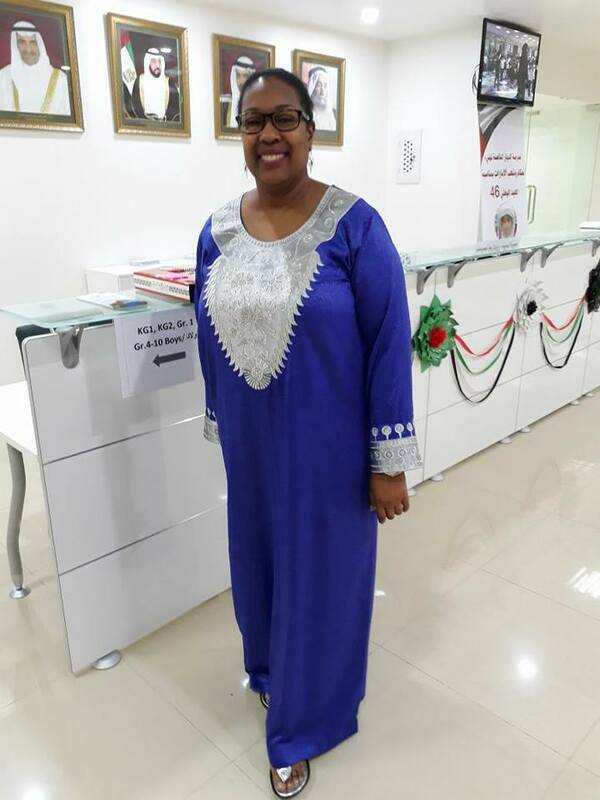 Revisit “Jamaican in Dubai” to read Yakeyma’s full story. One of the seven EMIRATES that make up the UNITED ARAB EMIRATES (UAE). Population: 152, 000. Official Language: Arabic. Other languages include Bengali, English, Hindi and Farsi. Currency: Dirham. I was born in Kingston but grew up in St. Catherine. I migrated to the US as a teen, put myself through college, obtained my Bachelor’s in Education and a Master’s degree in Remedial Reading. As a teacher in the US education system, I got frustrated with testing students to death and needed a change. This change led to my son and me venturing halfway around the world to my first overseas job as a teacher in Abu Dhabi. I’m adjusting to being in a new Emirate and I still struggle with meeting genuine people that’s not quick to throw you under the bus to elevate themselves, but it’s been good so far. No, not cannabis! GANJA is the second largest City in AZERBAIJAN. Population: 323, 860. Official Language: Azeri Turkish. Currency: Azerbaijani Manat. Why not Azerbaijan? I have always wanted to live somewhere where I could wear scarves and boots and though I’ve had offers to work in the US and China, I just didn’t feel compelled to take up those positions. 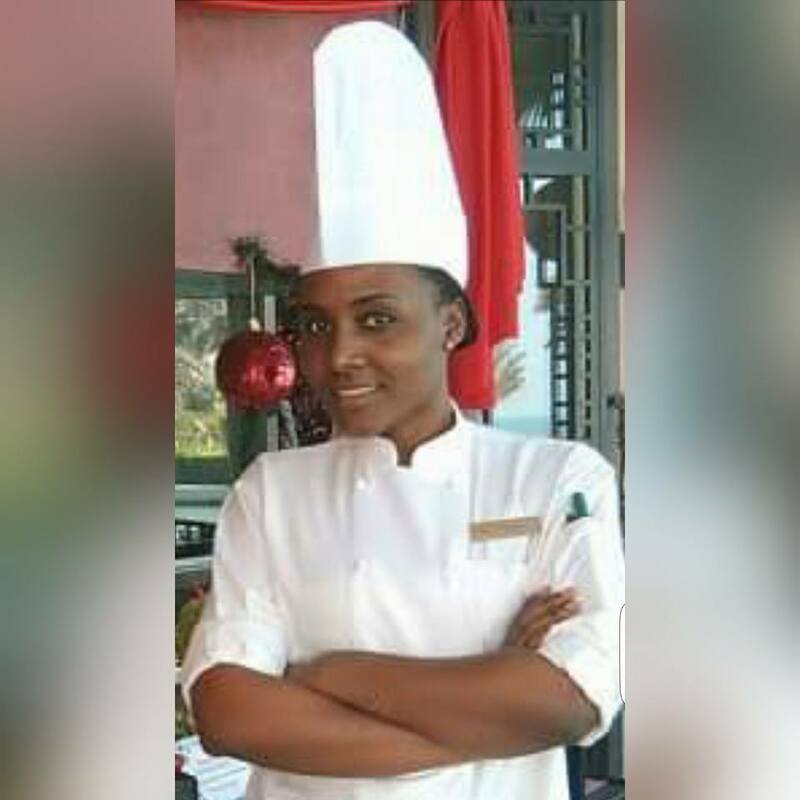 When this opportunity came, I didn’t even know about the country, but my partner encouraged it and I decided to go. So far, I love it. Crime is practically non-existent; the place is beautiful and has a kind of ancient meets modern look & feel, the people are very kind and friendly and most importantly, my daughter gets to be tri-lingual as she will speak English and is currently learning Russian and Azeri. My only problem so far are the stares and people always wanting to take pictures. That takes a lot of getting used to. Stay tuned for “Jamaican in Ganja” coming soon. NIGERIA’S largest City. Population: 21 Million (2012). Official Language: Yoruba. Currency: Naira. Ten years ago, I was invited to observe Carnival Calabar. This is Africa’s biggest street party and was created as part of the vision to make Cross River State, Nigeria, the number one tourist destination for Nigerians and tourists all over the world. The carnival begins every 1st of December and lasts until the 31st day of December. At that time, it was the biggest event of its kind in Africa and two years later, I was invited back to submit a proposal to the state government. 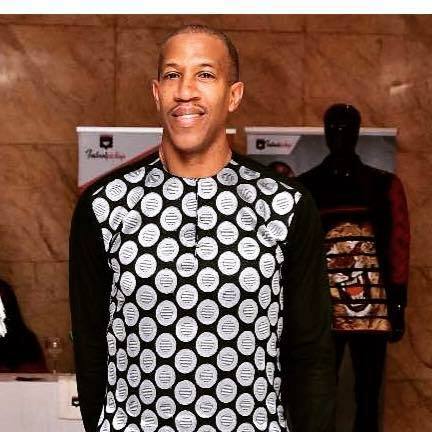 Eventually, I was appointed as a tourism consultant and later as Managing Director of the Tourism Bureau. I have been in that position for 5 years. Not Jamaica. This time we are talking about the largest city in the US State of Oregon. Population: 639, 863. Language: English. Currency: United States Dollars. 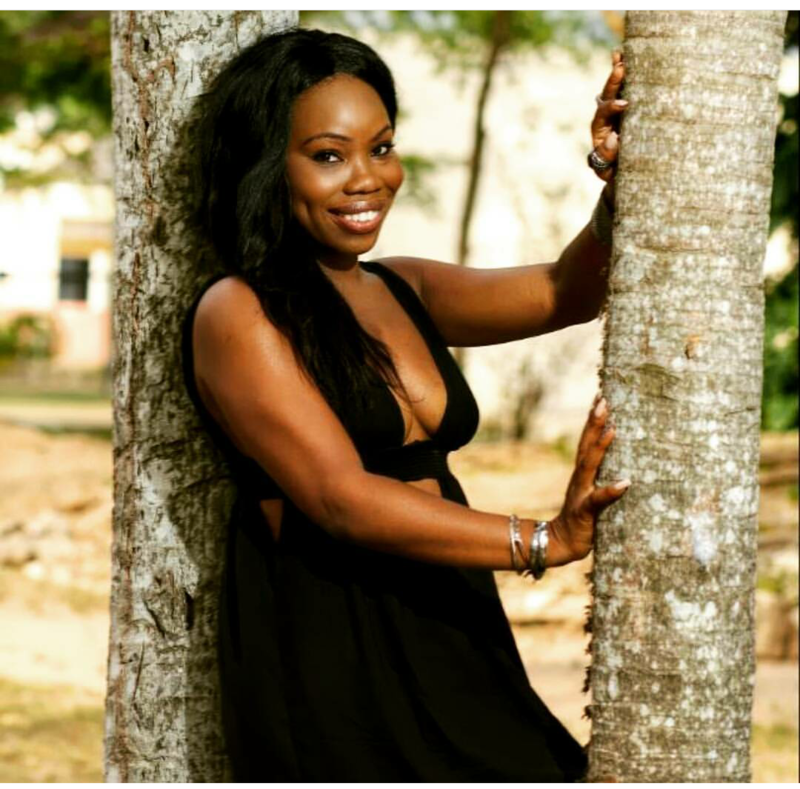 Though I loved my students, I got frustrated with teaching in Jamaica and decided I needed a change. When I moved to Portland, I saw the business opportunity as people were driving all the way to Seattle and other faraway places just to get a taste of Caribbean Food. 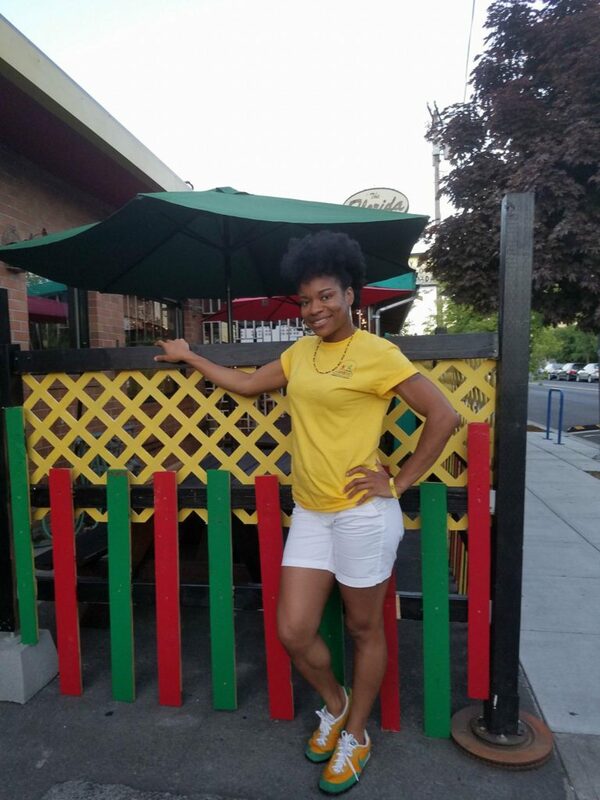 My dream was always to own my own business so I decided to put my business degree to good use and opened a Jamaican Restaurant; the first of its kind in Portland, Oregon. Her full ‘juiceeeeey’ story, coming soon. Biggest city in CHINA. Population: 24.15 Million. Language: Mandarin. Currency: Renminbi (RMB). I chose China because in 2010 the buzz about China had just begun to get hot. I was in Business school at that time; as such, all my research about doing business kept bringing up mentions about China. I then recognised China would play an even more important role in global business and having an entrepreneurial passion, I decided to go there and get to know more about the continent, it’s culture, language and people. Living in China is quite rewarding and comfortable. I won’t say there are no drawbacks; however, the good far outweighs the bad. The main challenges are in the areas of rule & law. It’s quite difficult and sometimes even daunting doing business in the current environment. The laws are always changing and at times it’s hard to keep up with or even understand them. Challenges on a more personal basis would be maintaining both platonic and romantic relationships as the majority of people you meet are transient. They will leave China in the not so distant future. Full story on the blog soon. 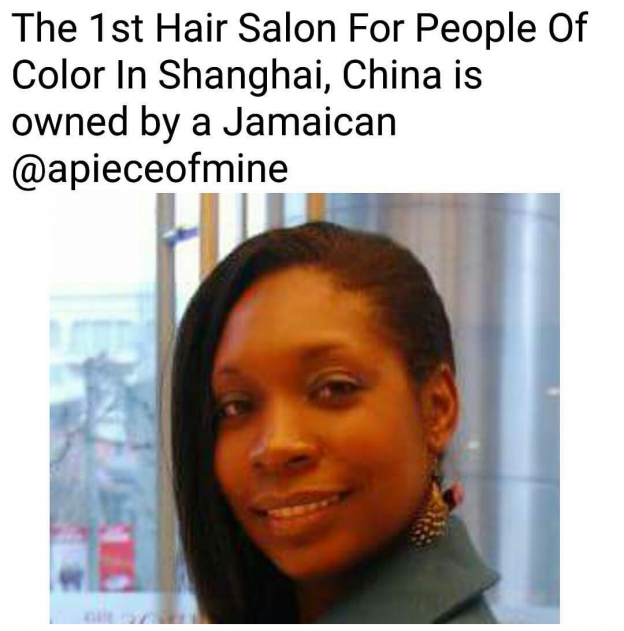 To play catch up with other Jamaicans who have ‘jaminated’ China. Read Shauna-Gay’s story: Part one here & part 2, right here. JAPAN’S biggest city. Population: 9.273 Million (2015). Language: Japanese. Currency: Yen. To be honest, I didn’t really choose Japan. My professor thought it would be a good idea to teach there before attaining my Master’s Degree and I just ran with it. Like most people, I moved here to teach English, but then I entered a local talent competition, my talent for singing was discovered and I was later signed to IVY Records. I have been traveling and singing across Asia ever since. 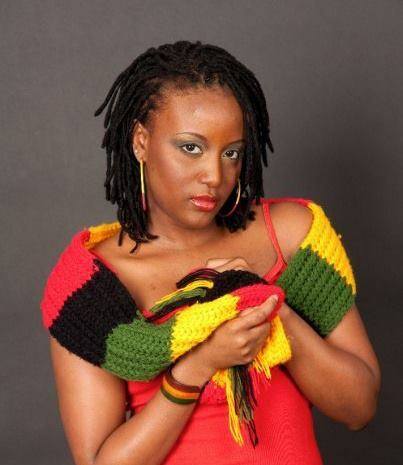 To read her full story, revist: ‘Jamaicans Jaminating Japan’ here. WARSAW is the capital and largest city of Poland. Population: 37.95 Million. Language: Polish. Currency: Polish Zloty. I was fresh out of high school and thirsty for adventure so when my aunt invited me to come and live with her, I did. I didn’t have much knowledge of Poland and the polish people and I didn’t know that many of them had never seen a black person so I was completely caught off guard by the stares. But, I have grown to love the people and the country and Poland is home…for now. Revisit ‘A Jamaican Tale from Poland’ to play catch up with her story. Part 1 here & part 2, right here. & Live, Love & Laugh a lot! !